You’ll be lounging at the beach in style, with this LA SIESTA travel hammock. These travel hammocks are perfect for camping, home, and of course… THE BEACH! 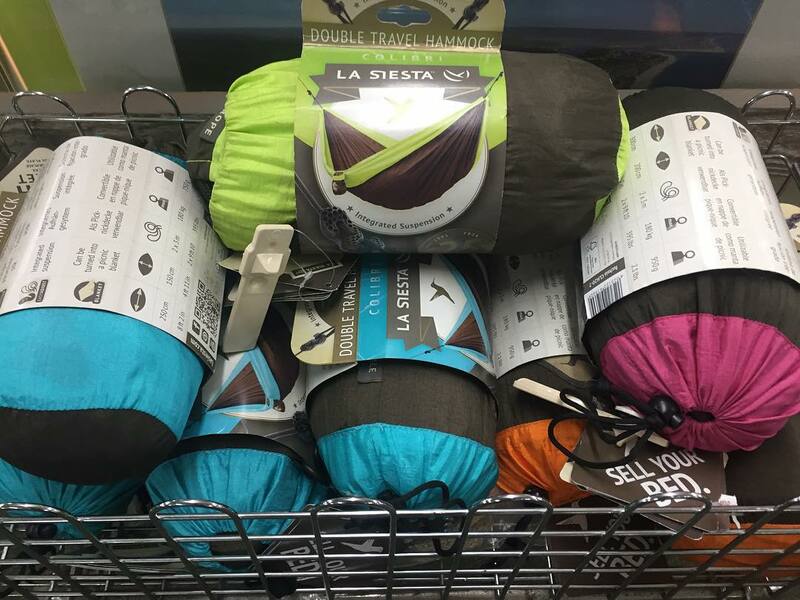 Everything you need & lightweight – the compact camping hammock from LA SIESTA makes the perfect travel companion. Less work, more hanging out: the included suspension features our patented SmartHook which allows you to quickly set up and easily adjust your hammock so you can create your own paradise anywhere you go. Perfectly practical: when not in use as a hammock, the Colibri doubles as a convenient picnic and beach blanket.